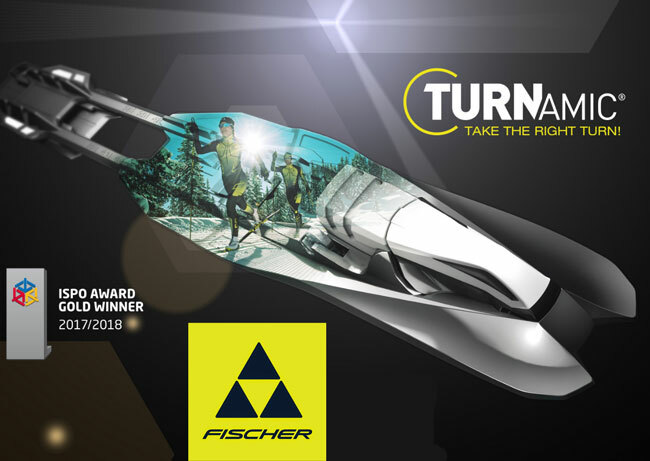 Newly developed bindings and cross country boot soles will be presented under the TURNAMIC® brand by Fischer for the 2017/2018 season. The new TURNAMIC® soles and TURNAMIC® bindings are compatible with the worldwide established NNN® sole profile*. Skiers at all levels from World Cup athletes to recreational skiers of all ages will benefit from the experience of the Nordic specialist Fischer. With ground-breaking technologies, the new products are intuitive and easy to use which is an important step in growing the appeal to new customers of the immensely attractive sport of cross country skiing. 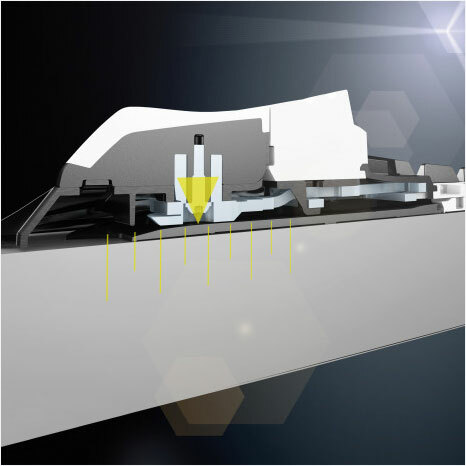 What makes the new TURNAMIC® setup so compelling is its easy use. The bindings quickly slide onto the plate without the use of tools. When it’s time to ski, the Turn Lock mechanism can be operated even with a gloved hand making entry and exit easier than ever before. Throughout the entire model range, tool free adjustment is available and easy to use. 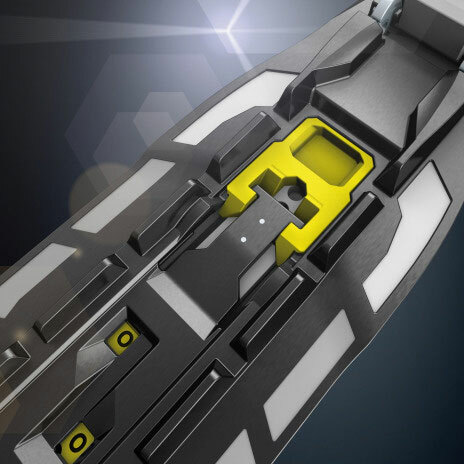 Technique, temperature and snow composition all have an influence on ski performance: With all TURNAMIC® models, this completely tool free adjustment allows skiers to better match their individual needs. Sliding the system forward provides more grip, while sliding it back will noticeably improve glide. From the novice to the World Cup skier - everyone benefits. Thanks to the optimised setup of the boot-binding-plate-ski components, TURNAMIC® gives you dynamic skiing performance like never before. 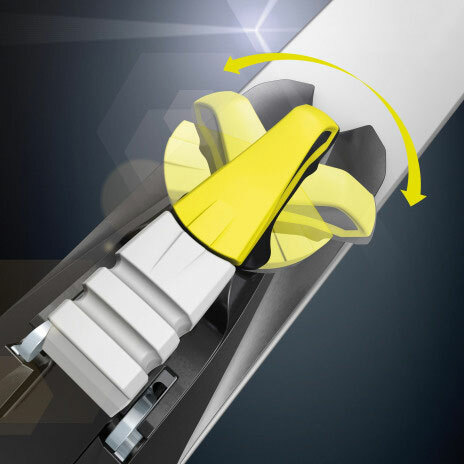 FLOWFLEX® technology enables the ski to flex freely. Whereas optimum power transfer is the decisive argument for the racer, the more easy-going skier appreciates perfect control. This is where all of Fischer’s product development expertise is available for everyone to experience.